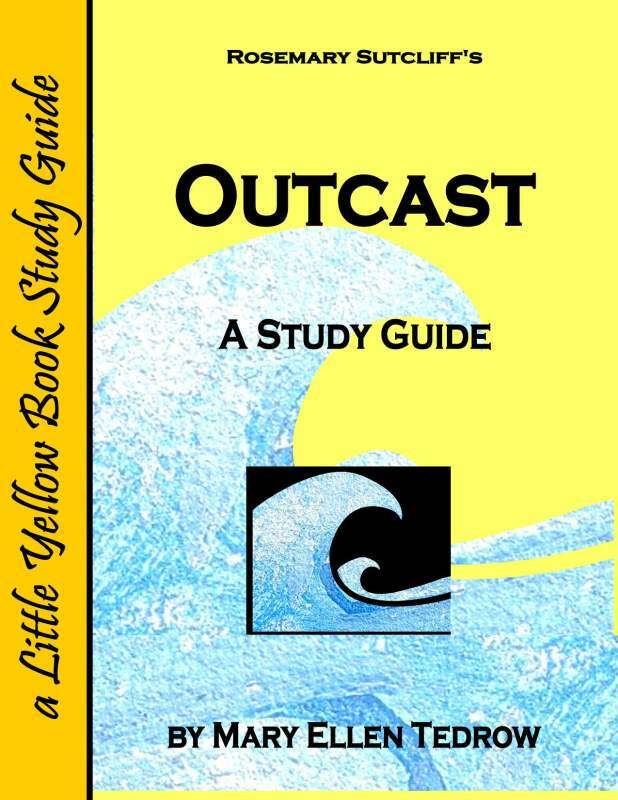 Go beyond just reading Rosemary Sutcliffe's Outcast with this "Little Yellow Book Study Guide." Study questions for each chapter are included along with a mix of vocabulary, Scripture-based "Delving Deeper" questions, "Think about it" personal reflection exercises, and research-based questions. 54 pages, softcover. Grades 6-9.